The ‘queen outsider of Berlin Avant-Pop’ returns with a new album exploring social indignation and identity deconstruction for Klangbad. 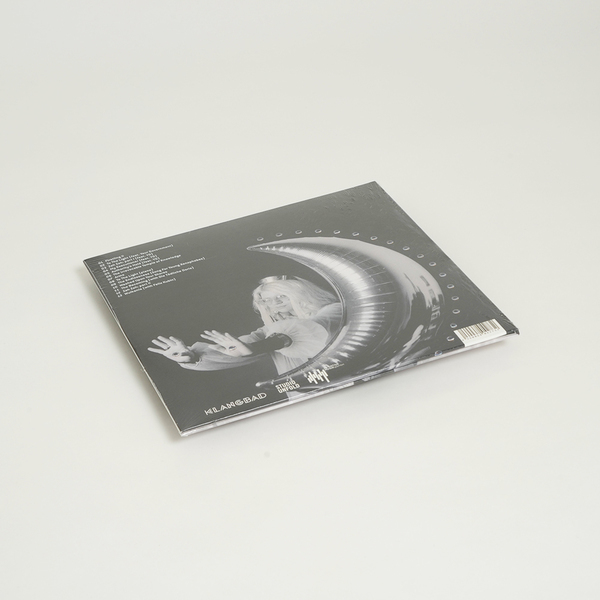 Think somehwhere between Space Lady, Inga Copeland and Ectoplasm Girls, featuring Faust's Joachim Irmler. 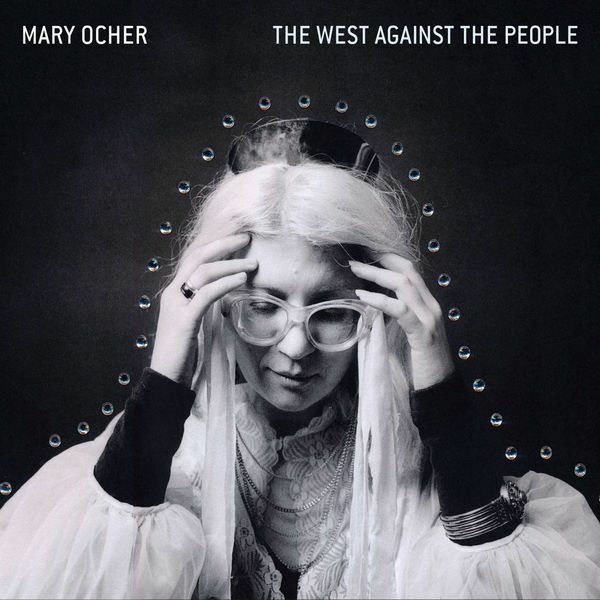 Berlin-based Russian Mariya Ocheretianskaya makes a swift return with a new Mary Ocher album following last year’s self-titled ‘sub-religious’ endeavour alongside her drum unit Your Government. The grandly-titled ‘The West Against The People’ was produced by Ocher in collaboration with Klangbad co-founder and Faust don Hans Joachim Irmler, with the aforementioned Your Government featuring heavily among the album’s thirteen tracks along with a guest spot from German wave icon Felix Kubin. The grandiosity of the title and themes explored by Ocher is more than matched by the sweeping drama of the music, at times recalling the bizarre DIY stylings of Space Lady or Inga Copeland. For the most part however, this is Ocher’s eccentric story to tell, and it’s a wonderfully psychedelic and varied listen that retains a certain cohesion that has you coming back for more. In the first few tracks alone, Ocher veers from Ectoplasm Girls-style spectral drone on Firstling, Pt. 2, to Avant poppers with allusions to psyche-rock. 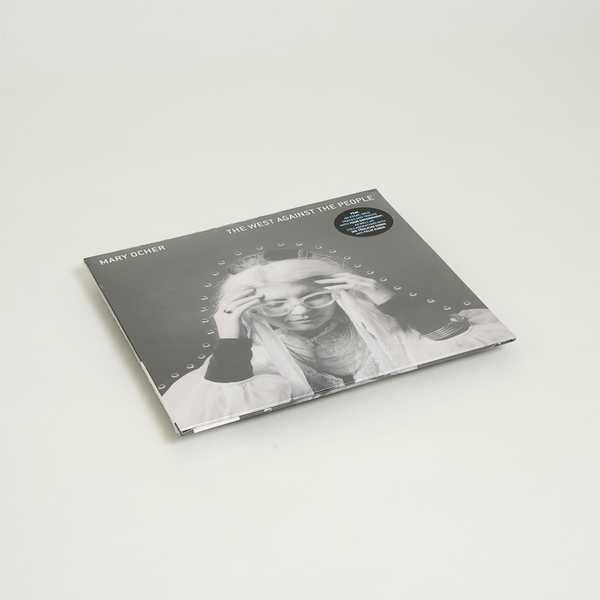 At other points, there are odd soundtrack compositions reminiscent of something you might hear on an Andy Votel mixtape, whilst Kubin seems to bring new levels of bizarreness out of Ocher on album closer Wulkania. Brilliant and weird - highly recommended.